Cathleen LaBance, 31, of West Deptford was killed just after 9 p.m. on Wednesday, Sept. 6, after her 2003 Toyota Solara was struck by Turnersville resident Robert Gardner, Jr., 21, on the Black Horse Pike in the area of Watson Drive. According to police, Gardner had been traveling southbound in a 2004 Ford F-150 when he crossed the grass median and made contact with LaBance. The highway was closed for approximately six hours following the incident. LaBance was pronounced dead at the scene as a result of injuries sustained in the crash. Gardner was not injured in the crash and was placed under arrest. Gardner has been charged with vehicular manslaughter, aggravated manslaughter, driving while intoxicated and operating under a suspended license resulting in death. 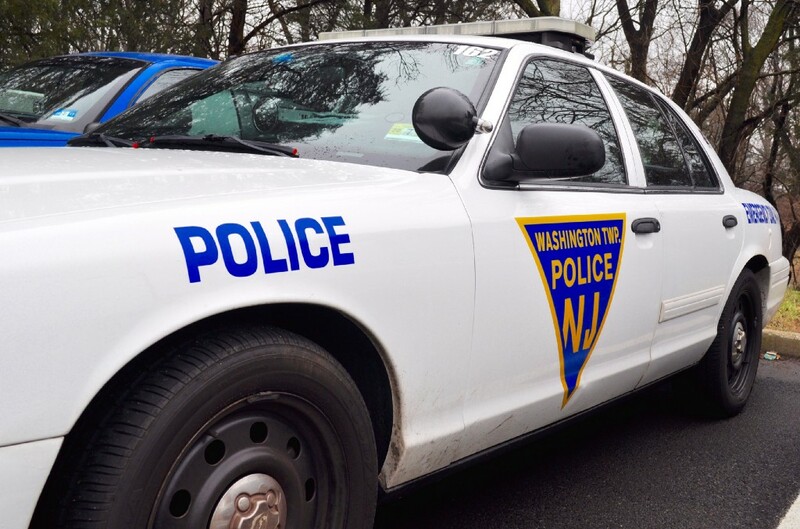 Police said the accident remains under investigation, and anyone who may have witnessed the crash or who has additional information that would aid in the investigation, should contact Officer Dennis McGrail at dmcgrail@pd.twp.washington.nj.us.